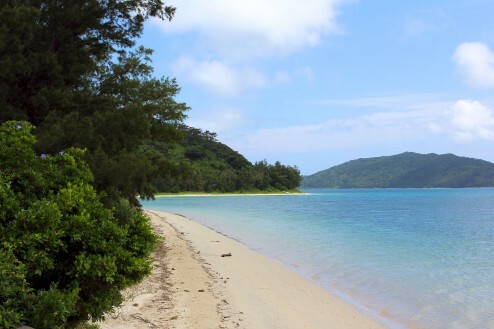 Sandy beaches, exotic jungle, wet climate. Those that sound like Japan? 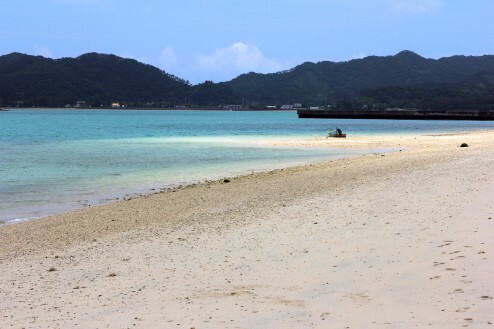 Discover Sakibaru beach on Amami-Ōshima island located 350km away from the mainland. To reach the place, aside from determination, you will need to catch a ferry in Kagoshima which conveniently runs during the night. For the budget savvy travelers this will save you two nights at the hotel but be ready to sleep on tatami mats in a large open space crowded with locals. After arriving early in Nazē, hang around town to catch one of the first bus (#43) that heads toward the Mamami Airport. The bus stop is located near the Post Office (just keep asking “Post”, that will get you there). The stop is right in front of a “bread shop” so you can catch breakfast while waiting. For the record, I took the 8:55 am bus. Once in the bus, stop at Tekebu which is about an hour away from Nazē. Walk back to the first intersection and then walk straight for about two kilometers. 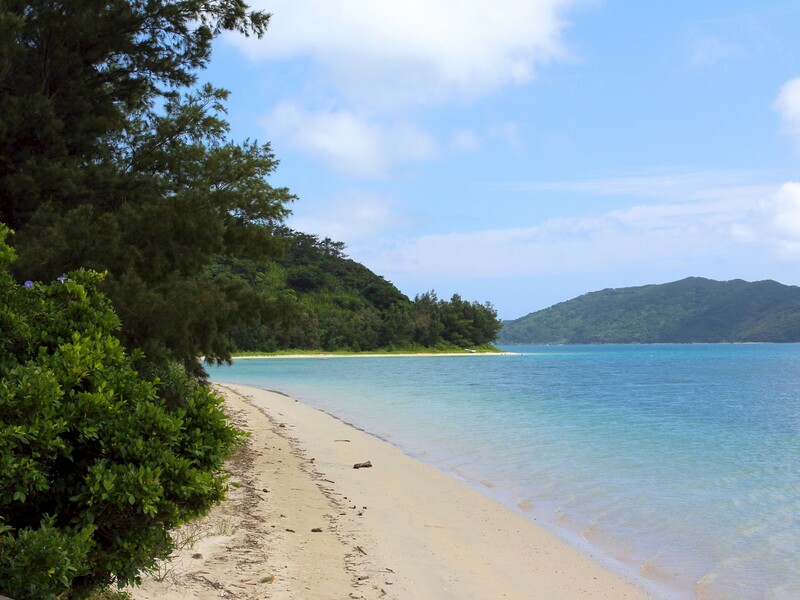 Voilà, pristine deserted beach for yourself! Catch a bus back to town to catch the evening boat that will arrive back in Kagoshima just in time for you to take a morning Shinkansen to anywhere in Japan. Posted from Oshima District, Kagoshima Prefecture, Japan.